Do you find yourself checking emails while in the middle of writing a blog post, or scrolling through Facebook or Instagram when you’re supposed to be creating your next months content? 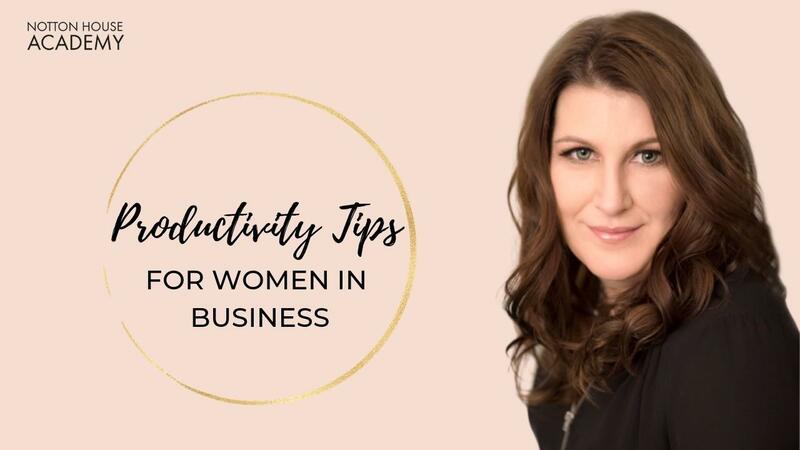 If you’d like to bust the ‘Multitasking Myth’ and become more productive in your business, then I have some great productivity tips & hacks for you! As a woman in business, we’re often left feeling like we’re juggling 50 balls at once and at some point, something has to give. Unfortunately it’s usually one of two things - you forget to take care of yourself or you business slips and your income takes a nosedive. Have you ever tried to reply to an email and speak on the phone at the same time? It’s pretty hard to do, right? And that’s because you’re attempting to use the same part of your brain to do two things at once. The part of your brain that needs to focus on the phone call, is being split in half (ouch!) and is dividing it’s capabilities into doing both tasks. You may think you’re multitasking, but in fact, what you’re actually doing is switching from one task to another at super speed. And although this may not sound like a bad idea, it can be really detrimental to both you and your business. The problem with context switching is that when you do this, you actually take around 20 minutes to fully focus on the task you’ve just switched to. So imagine you’re writing a blog post and you get interrupted by a Facebook notification. You stop what you’re doing and check your messages. Let’s say it’s a direct message and someone is asking you a question. What do you do? Answer the question there and then or come back to it later? If you answer the question straight away, you switch your mind, energy and focus to providing the best answer you can. Perhaps you do a quick Google search to find a link to an article, or you rummage through your computer files to provide a document or video that will help the person who messaged you. ....You return to writing your blog post. Maybe though, instead of answering immediately, you try and do the ‘right thing’ by waiting to respond until you have finished writing your new blog post. ...You return to writing your blog post. So what happens in each scenario? In scenario one, where you answered immediately, you completely lost track of what you were originally doing, and probably spent anywhere between 5-20 minutes replying to the question. So instead of spending an hour writing your blog post, it’s now taken you 1 hour 20 minutes. Oh and it took you up to 20 minutes to fully focus and get into the flow of writing again, so let’s say it took you 1 hour 40 minutes. In scenario two, although you didn’t answer, you stored that information in the back of your mind and made a mental note to reply later, which actually clogs up your brain with yet another thing to remember and adds another item to your To Do list. You still spent 2-5 minutes on this. Although this scenario is a ‘better’ option, you still added on 25 minutes to your original hours work (5 minutes to read the message & make a note to reply later & 20 minutes to get focused again). Now imagine you did this with every notification, email alert, phone call, buzz, ring & beep! With all the distractions that are constantly bombarding us in the modern world, it’s easy to see why we can feel so overwhelmed and drop the ball so easily! So how do we stay focused and improve productivity at work? There are literally tons of things you can do, they key is finding which ones work best for you. 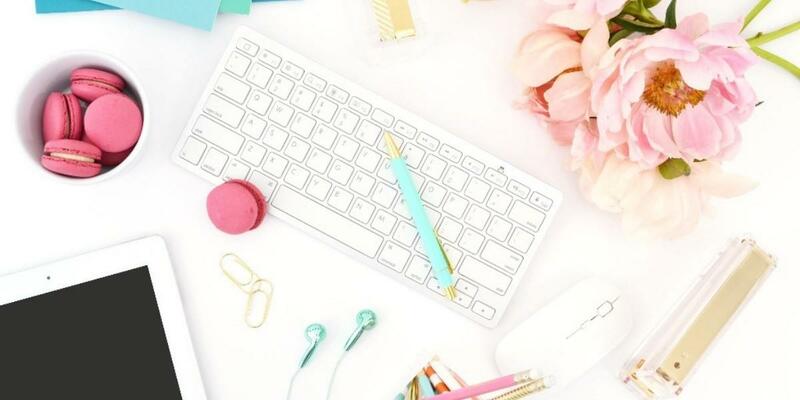 If you want to boost your productivity at work and get more done in less time, I’ve listed my favourite productivity hacks for entrepreneurs for you below! Use ‘Save Post’ - One of my favourite features of Facebook is the ‘Save Post’ button! Whenever you’re scrolling through and see a post that you can add value to or promote on, hit the button to save it and go through and do them all at the same time! Outsource - think about each task you have on your to do list - Do YOU have to do it and can SOMEONE do it? If it’s not something that you directly have to do, outsource it! Talk to Siri - always remember something important just before you go to sleep at night? Ask Siri to remind you about it in the morning! Avoid commuting when you don't have to - if you can hold a meeting over the phone or via video call, do! Commuting to meetings takes up valuable time and can increase your stress levels too. Say ‘No’ - you don’t have to say yes to everything you’re asked to do! Only say Yes if it benefits you too - has someone asked you to give a talk or be on their podcast? Only say yes to things that you can reuse time and time again. For example, when I speak at an event or am interviewed on a podcast of Facebook Live, I use that information again in my blog, an email, social media posts for months or years to come! Automate - so you regularly post on social media, send emails or repurpose your blog content? Set up automations so it’s done for you! Know yourself - figure out when you’re most productive or creative, and always do the tasks that need your full focus at those times. For most people this may be first thing in the morning, but many people have a creative spurt late at night too! Be goal oriented - don't just cross items off your to do list without knowing why you’re doing them! In fact, they should be on there at all if they don’t move you closer to your short or long term goal. Declutter - working at a busy cluttered desk or home office can make you brain feel even more muddled and distracted. Give yourself space and room to breathe! Schedule in advance - do you need to do one task every day? Schedule and plan it in advance so you don't need to think about it until it’s time to do it! Brain dump - at least once a week, write down EVERYTHING that is swirling around in your brain. Get out of bed within 5 minutes of waking up - hitting the snooze button or staying in bed longer will just make you sleepy again! I hope you found these productivity tips helpful! 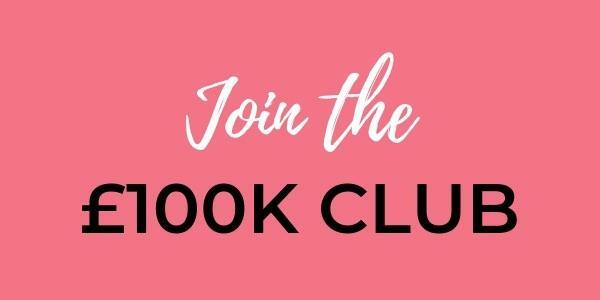 Let me know your best tip for being more focused and productive at work by sharing it in our free online community, the Empowered Entrepreneurs Club on facebook!